New updates to Muncie Power Products, Inc.’s online, product configuration tool – M-Power – are now available. The Quick Reference and Power Take-Off Designer have been updated with new products. Both tools are easier to use with improved functionality and product compatibility. The Competitor Crossover tool features more competitor crossovers for power take-offs. 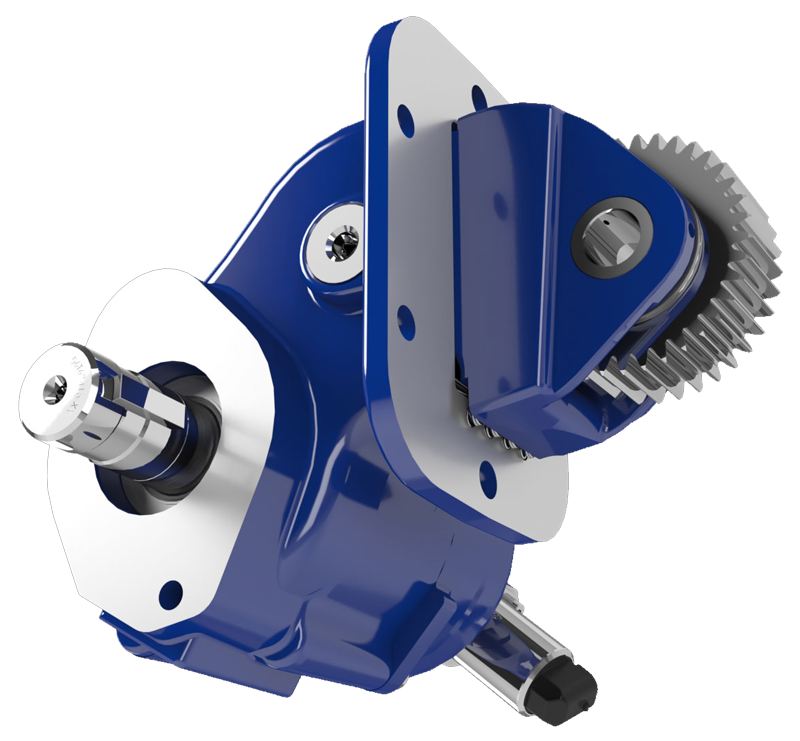 M-Power’s Competitor Crossover tool has improved functionality for an easier PTO series crossover. The My Account tool has been updated as well, including saving product searches, creating folders, viewing the status of warranty claims and more. View the infographic highlighting these tools and more at www.munciepower.com/mpower_infographic. M-Power is an online, application tool designed to assist customers with product configuration. The tool gives customers the ability to view pricing, crossover products and use many other resources at their convenience. For more information or to get started using Muncie Power Products’ online, product configuration tool – M-Power – please visit www.munciepower.com/mpower.